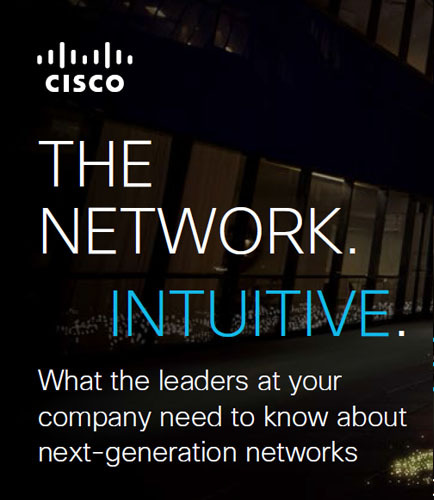 Next-Generation Networks – What Business Leaders Need to Know? Next-generation networks can bring together all the innovation in an organization—helping businesses to improve workforce engagement, create new business models, and transform customer experiences. 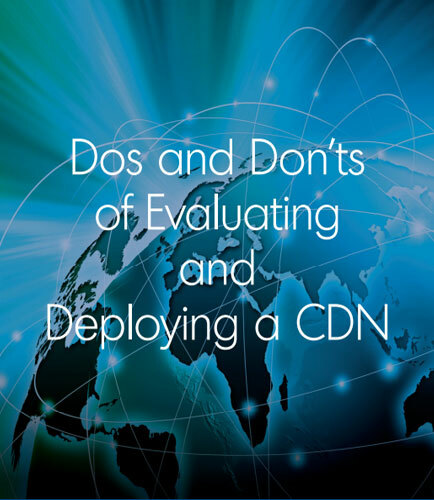 Cisco’s Digital Network Architecture (DNA) is an open, programmable architecture that transforms business intent into business results— simplifying and automating to innovate and adapt rapidly. Cisco’s advanced networks for business drive better decisions through built-in analytics, machine learning, and AI functions, allowing organizations to take advantage of far-reaching and deep visibility into applications, users, and things to deliver valuable insights. The new network can learn to automate redundant, time-consuming tasks and can automatically adjust itself to quickly mitigate any attacks. 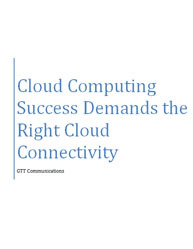 This new era of networking not only boosts all aspects of the digital business, but also helps higher management such as CIOs, COOs, CMOs, and HR leaders to increase workforce engagement and workplace efficiency by providing new business trends like mobility, advanced collaboration solutions and digital building. How to enable simplicity through automation? How to implement new business trends? How can one revolutionize business operations through Internet of Things (IoT)? How to successfully manage the explosion of technology? 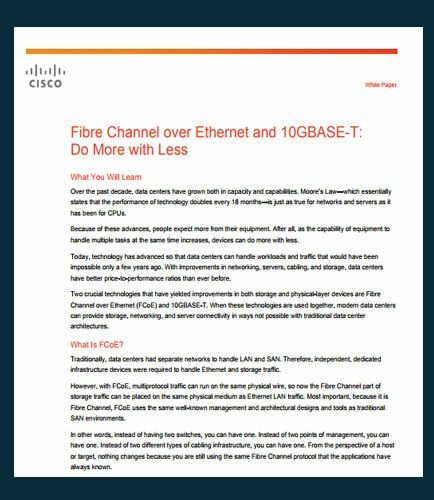 This white paper highlights: What are the new network capabilities needed by the higher management? How to enable more engaged workforce? How to drive better decisions through data and analytics? 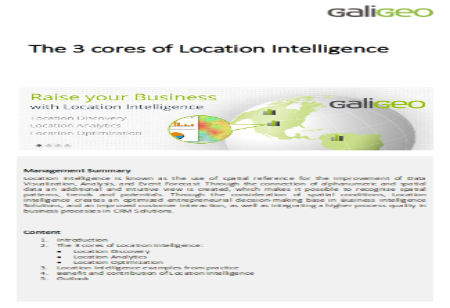 Location intelligence (LI) is a business intelligence (BI) tool capability that relates geographic contexts to business data. Location based intelligence offers organizations opportunities to streamline their business processes and customer relationships to improve performance and results. Read this whitepaper to see how companies across a range of industries including finance, real estate, economic development and operational logistics are using location intelligence software and solutions to gain a competitive edge. This White paper ''The Cores of Location Intelligence'' covers: Location Discovery: Data Warehouse “Tuning” Location Analytics: Visualization, Analytics and Forecasting Location Optimization: Area Optimization and Customer Allocation Read this whitepaper on location intelligence to explore the benefits that businesses can realize with a location intelligence system in place.